Half-priced Frap Happy Hour starts Tomorrow! May 4-13, Starbucks will be offering any of their Frappuchinos for half price from 3:00-5:00pm! 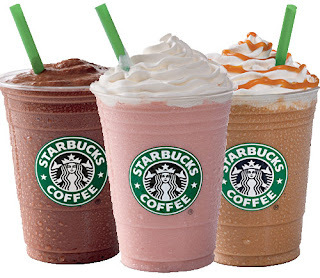 Stop by a participating Starbucks tomorrow to celebrate the end of finals with a half-priced Frap! This month, this coupon will get you two tickets for the price of one at the PS1 Museum, the Queens branch of the MoMA. The museum is open Thursday-Monday and tickets are a suggested amount of $10 for adults and $5 for students. If you need a study break tonight, don't forget about NYU Symphony Orchestra's concert at the Skirball Center for the Performing Arts. The concert starts at 8:00 pm and tickets are available for free at the box office today. Tonight's program features student work as well as Dmitri Shostakovich’s Symphony No. 5. 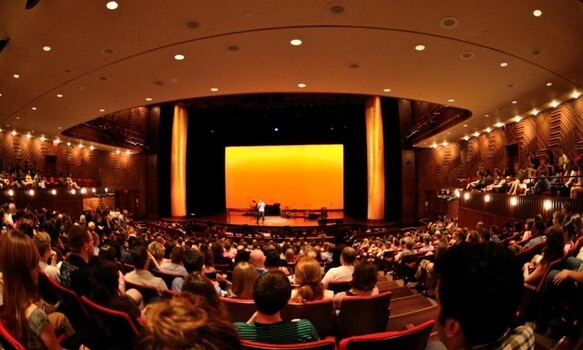 The concert kicks off the week-long Celebration of Music and Performing Arts in the Steinhardt School that runs from today to May 4. Jamba Juice is offering $2 fresh squeezed juices or juice blends today! Stop by the Student Services desk or print your coupon here. Cheap Pizza for Finals Week! As finals approach, you're much more likely to find yourself studying until the wee hours of the morning. If it's 3 a.m. and you need a snack, 89th and Broke reccomends the Cheazza App! 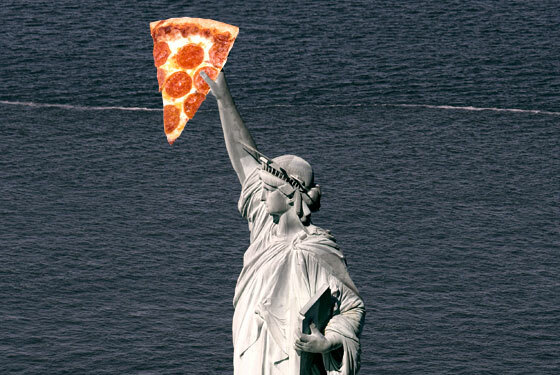 Cheazza lists cheap pizza places by their location and has filters for stores that are currently open, accept credit cards, and have seating. Over the next three days, the Tribeca Film Festival is hosting three free film screenings as part of the Tribeca Drive-In. The movies will be shown behind the World Financial Center along the Hudson. Seating opens at 6:00 pm each night and screenings start at 8:00 pm. 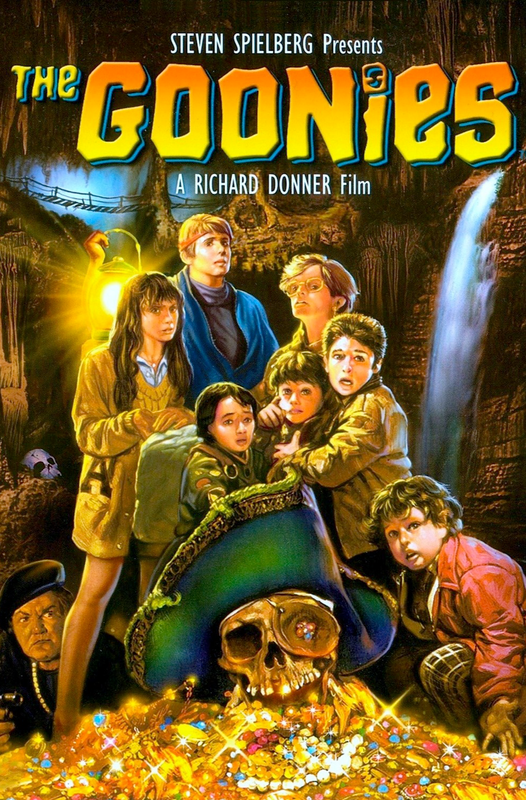 Films include Jaws tonight, The Goonies tomorow, and Knuckleball on Saturday. 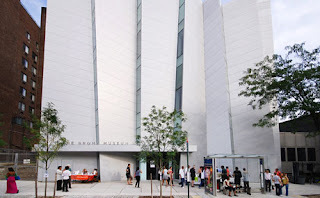 A mixture of architecture, art, music, and film, the Bronx Museum of the Arts will have free admission this Friday, the 20th. Starting at 6 p.m. go see a film screening and a live orchestra! The King's College Student Services provides opportunities, resources, and solutions to aid students in the pursuit of their educational goals, to increase student satisfaction, and to help retain students to the College.